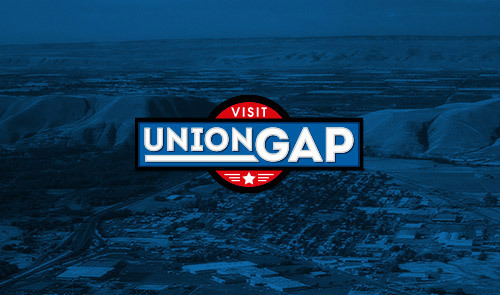 Union Gap is your ASPARAGUS HEADQUARTERS! Check out the freshest asparagus in the Valley at Fruit City where asparagus is picked each morning and sold the same day! Plus enjoy Los Hernandez' James Beard Award Winning Asparagus Pepperjack tamales, as well annual favorite - Major's Burgers deep fried asparagus, enjoy seasonal asparagus with your meal at Sea Galley, and find seasonal asparagus dishes throughout restaurants in Union Gap.